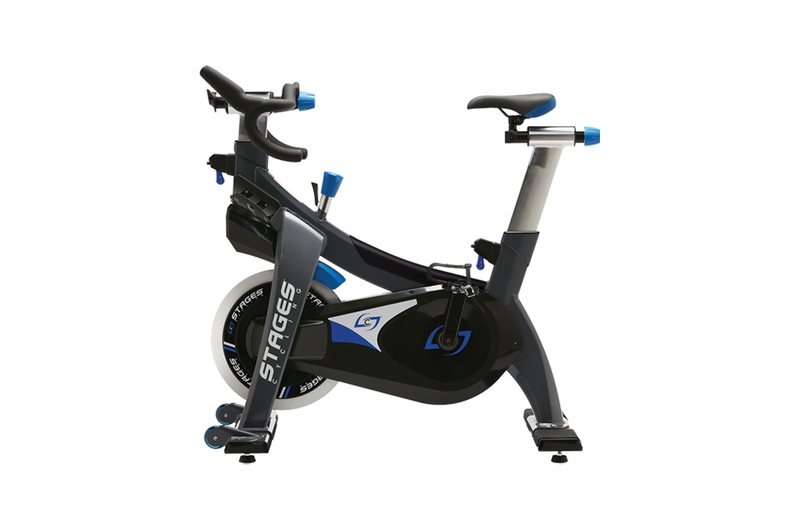 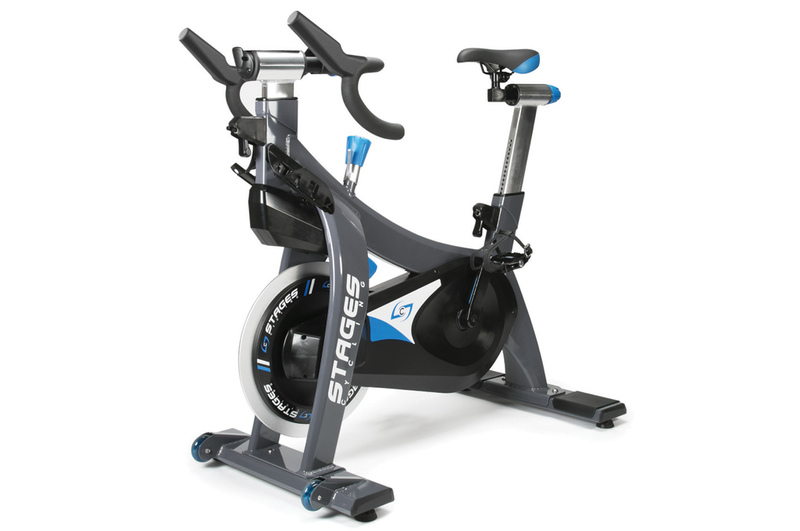 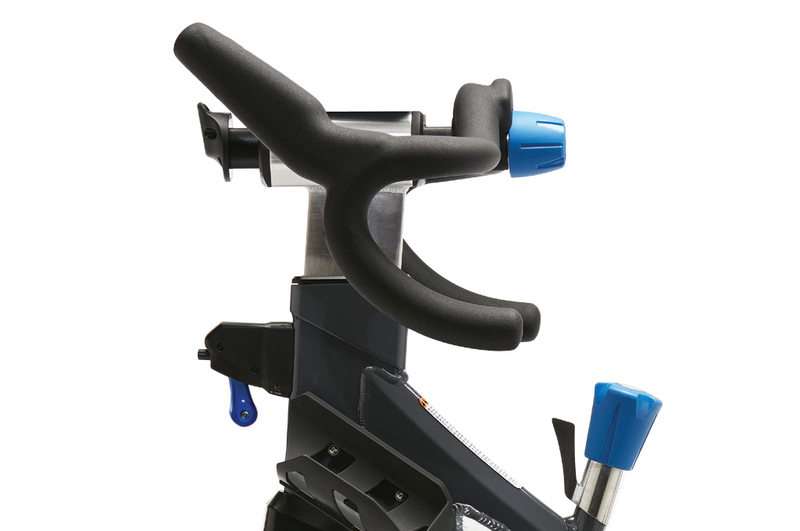 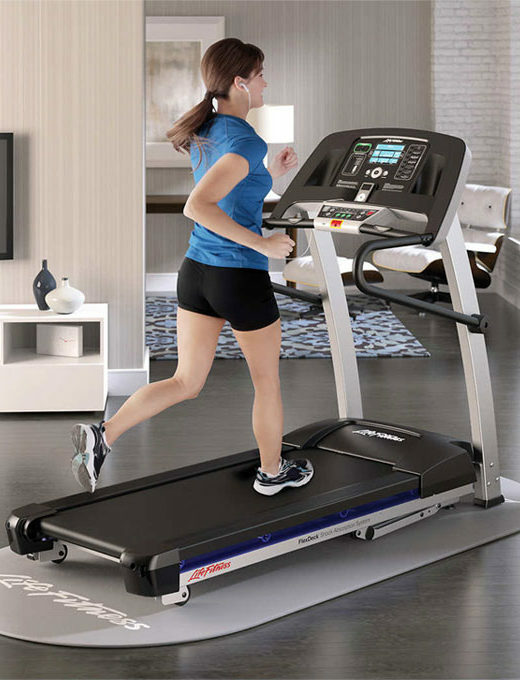 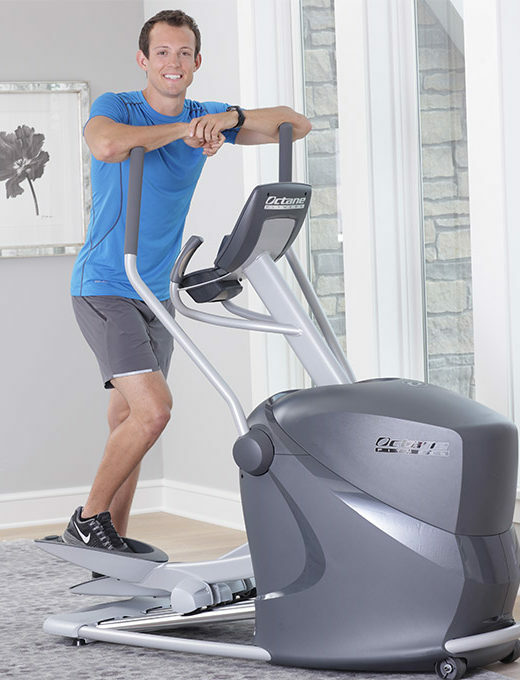 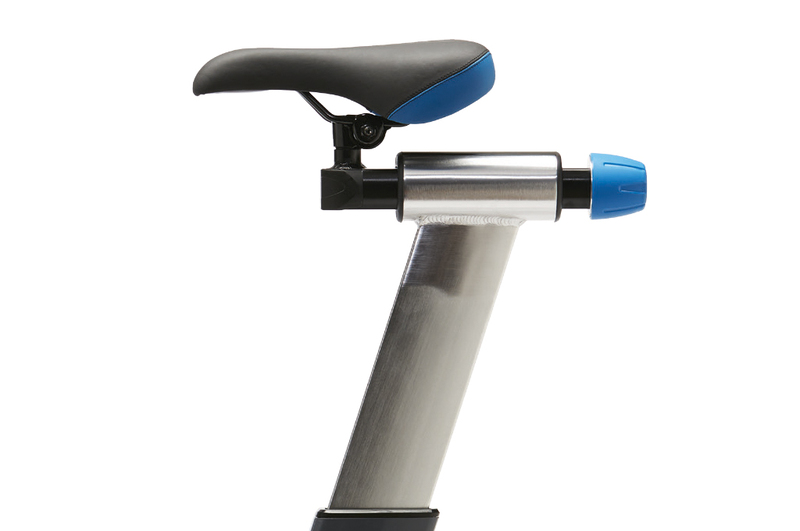 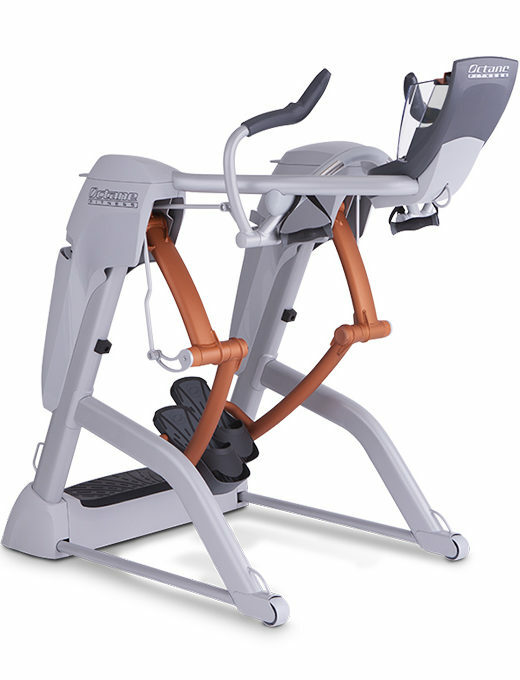 The Stages Cycling SC2 Indoor Bike features a natural road feel, solid construction and ergonomic design. This bike brings you a custom riding experience that feels like the great outdoors. 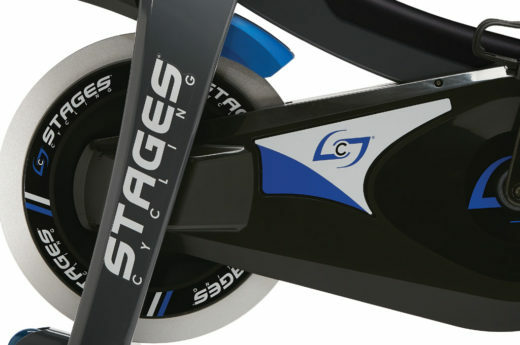 The Stages SC2 has all of the same world-class features as the SC3 model, minus the EcoSCRN Console and Stages Power Meter. 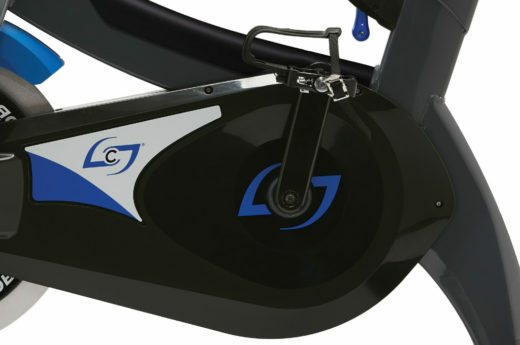 The SC2 can be upgraded with the optional Stages Power Meter and standard battery-powered Stages Console.